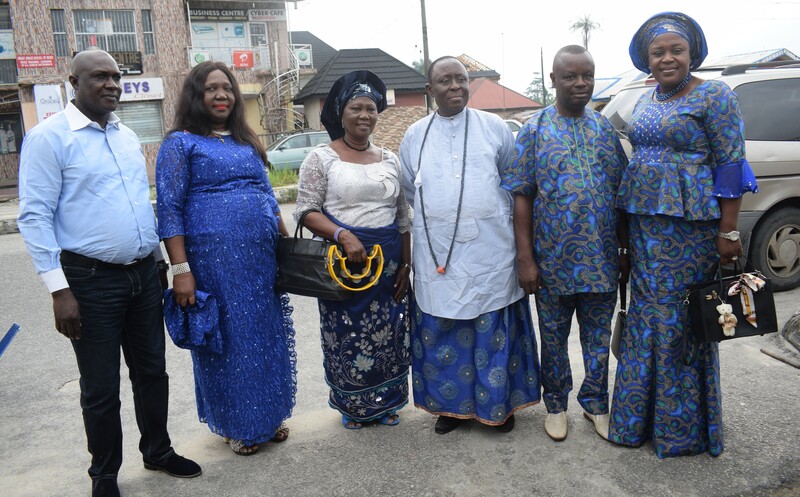 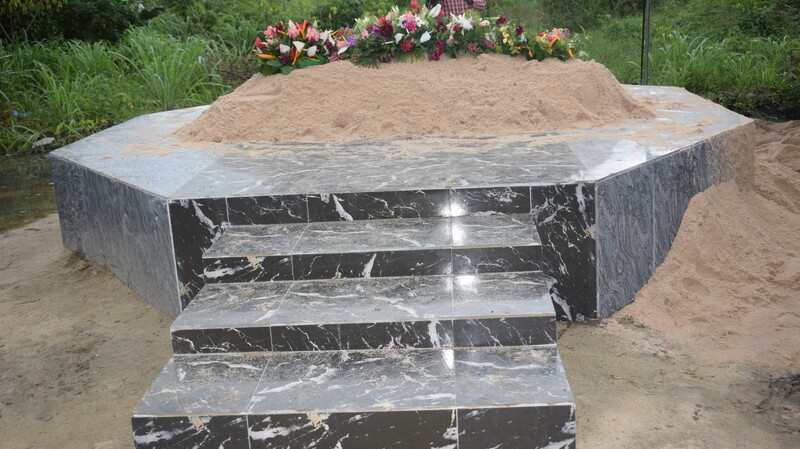 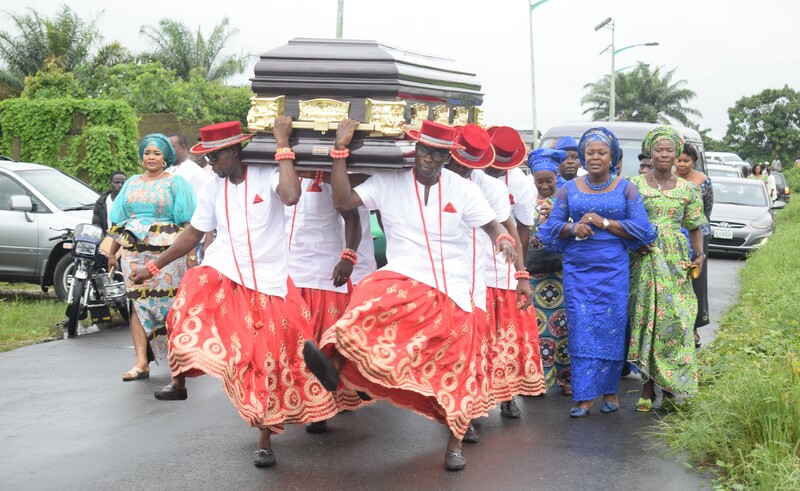 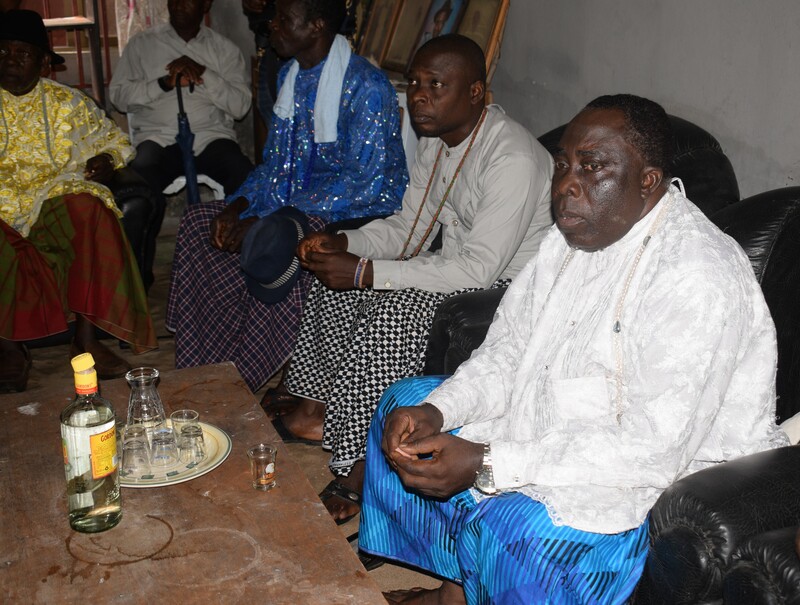 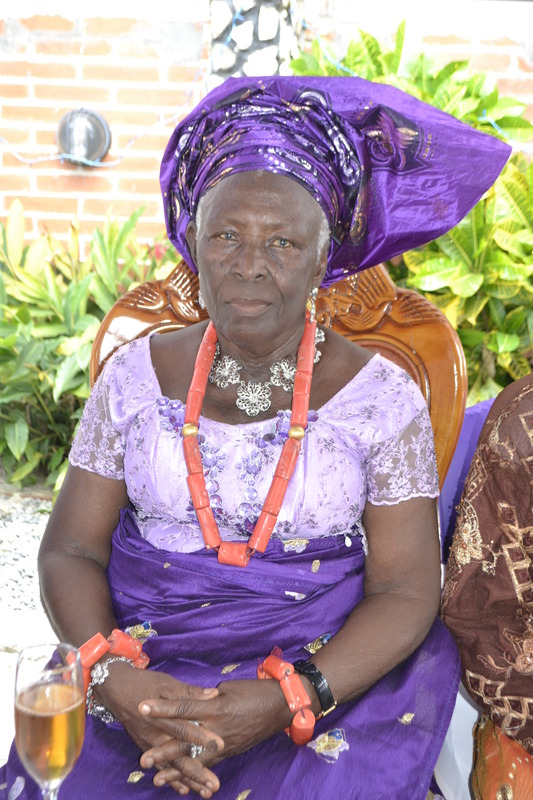 The final burial rites of renowned Warri based educationist, Late Elder (Deaconess) Grace O. Okotie of Koko in Warri North Local Government Area, Delta State, began Wednesday July 18 with Service of Songs at Ugbori, Warri and was followed by Funeral Service at Redeemed Christian Church of God, Koko on Saturday July 21, before reception at Iwere College, Koko. 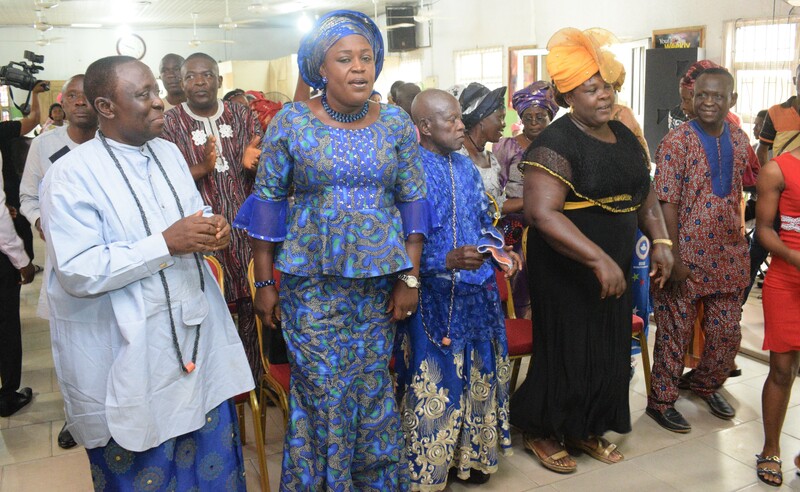 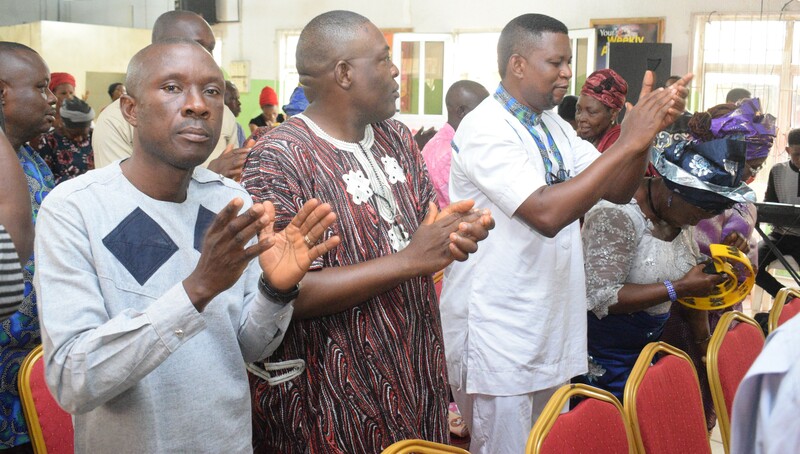 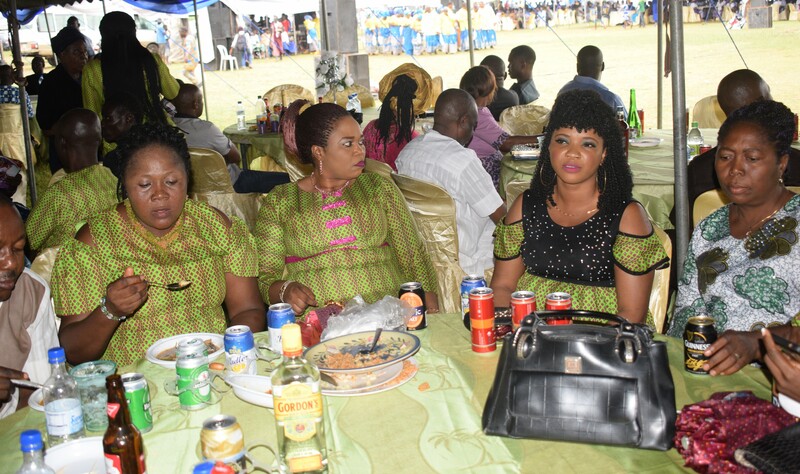 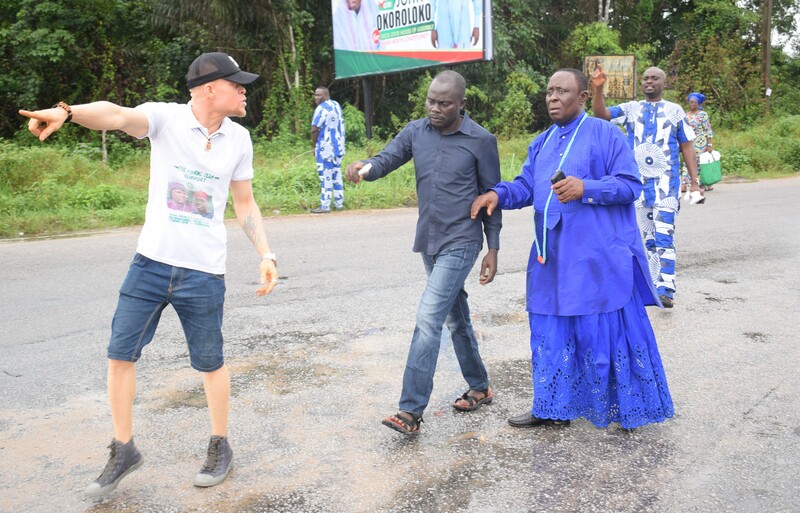 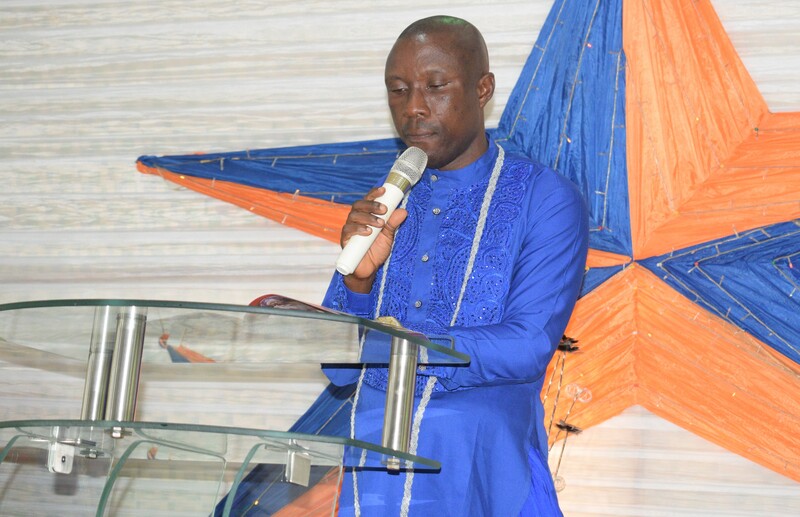 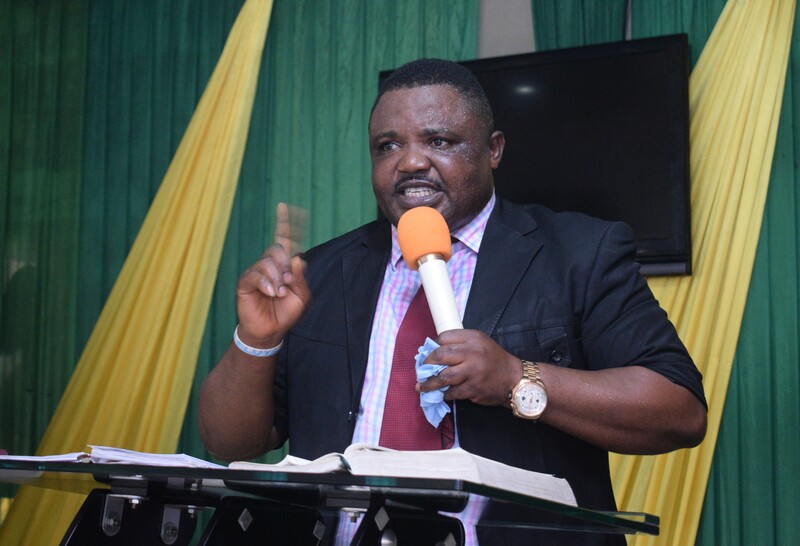 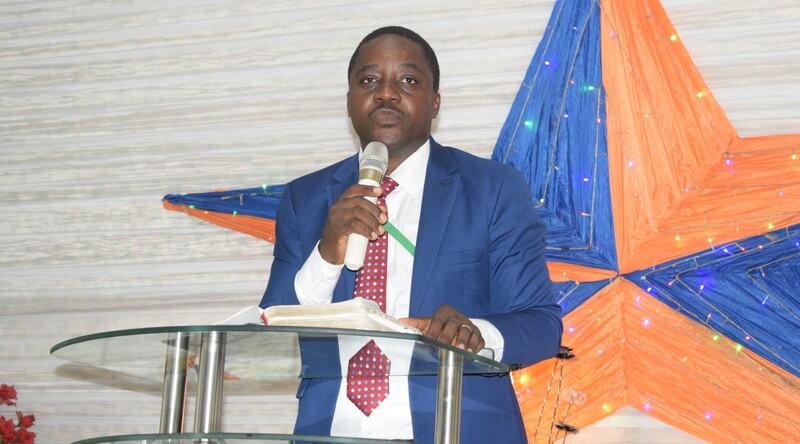 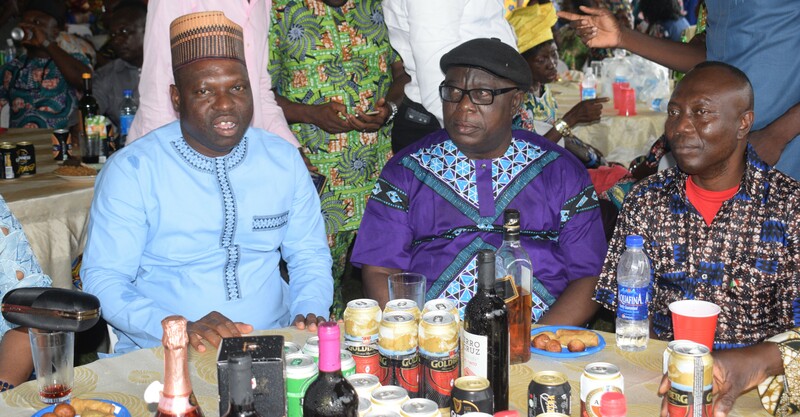 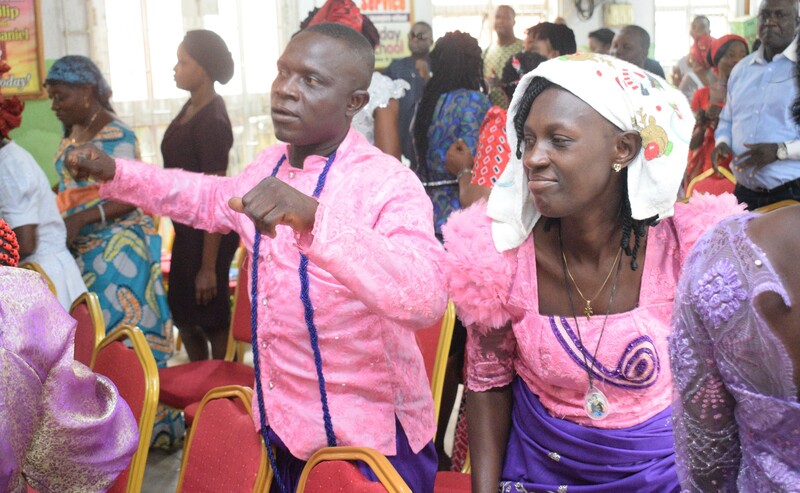 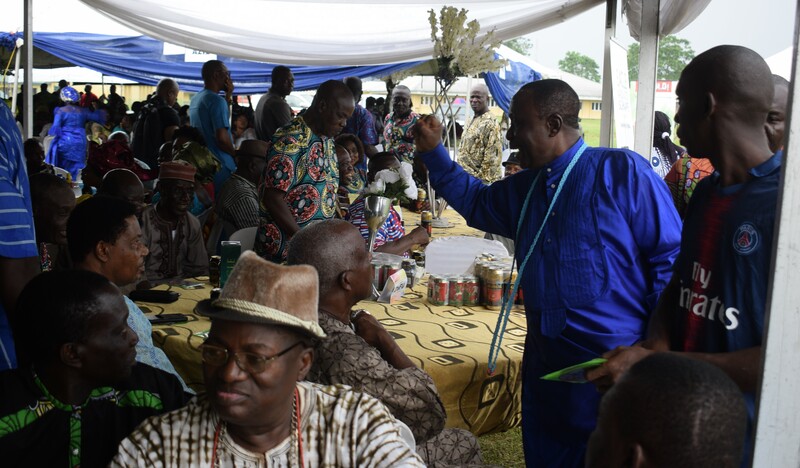 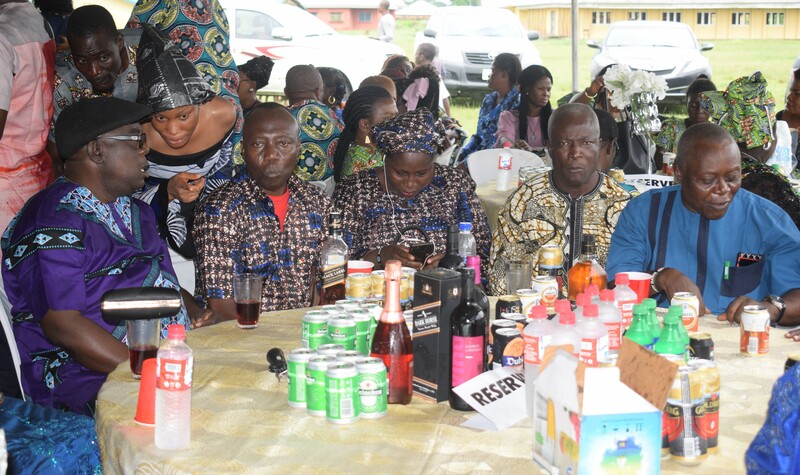 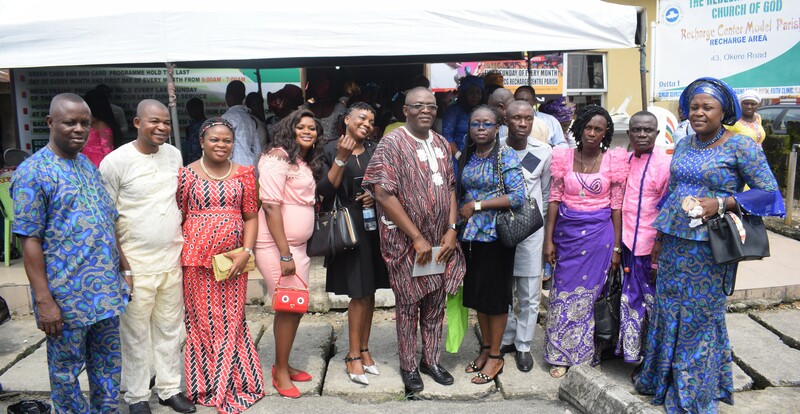 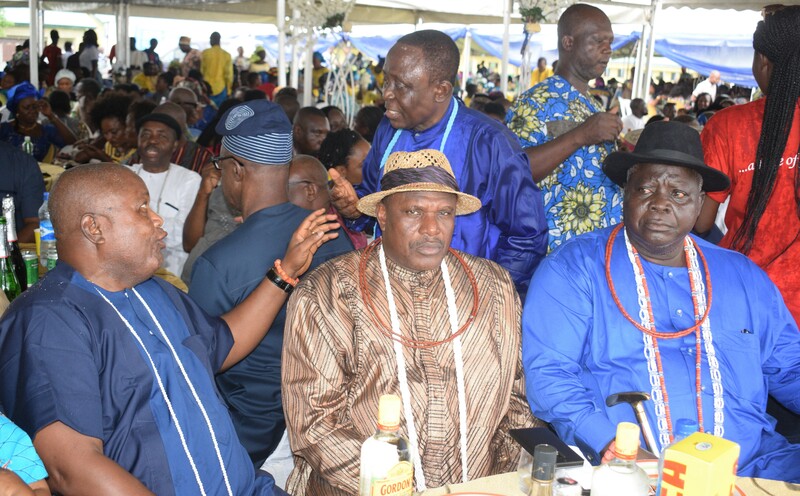 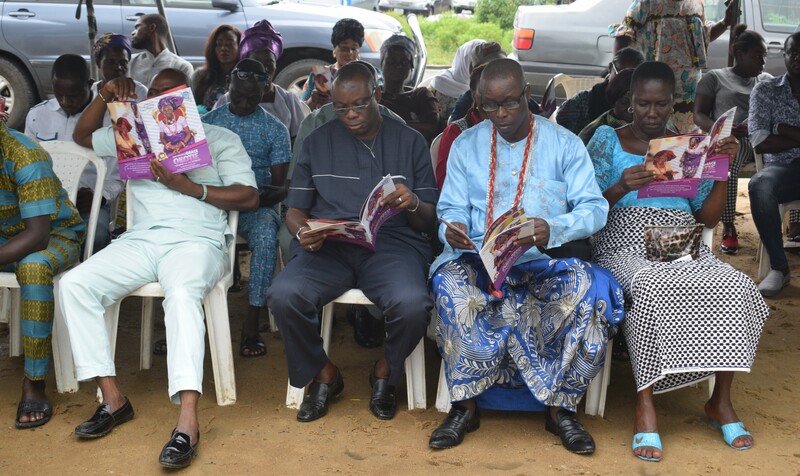 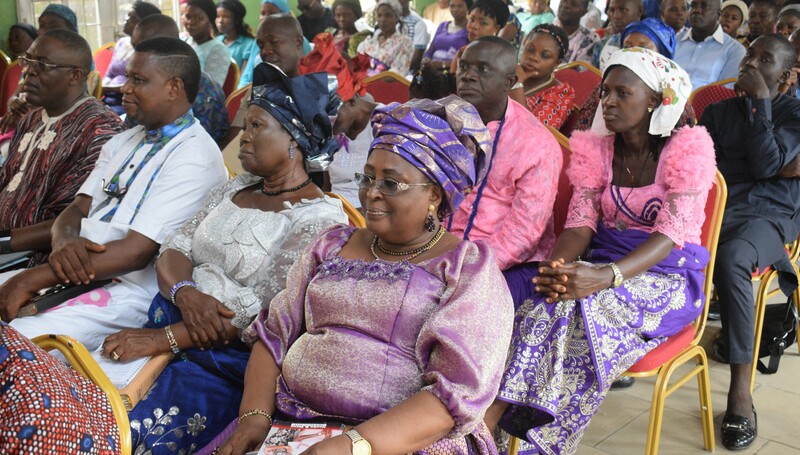 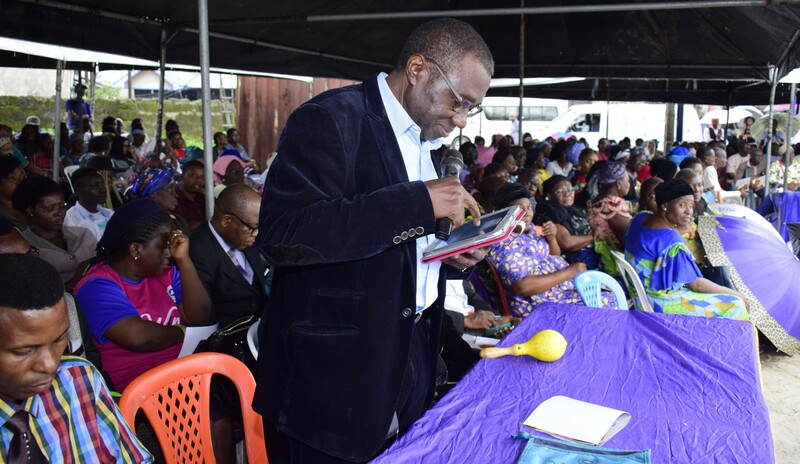 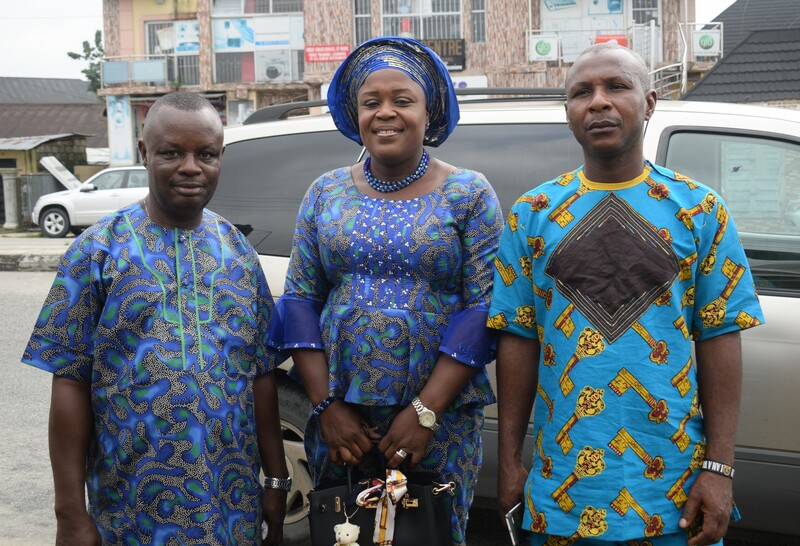 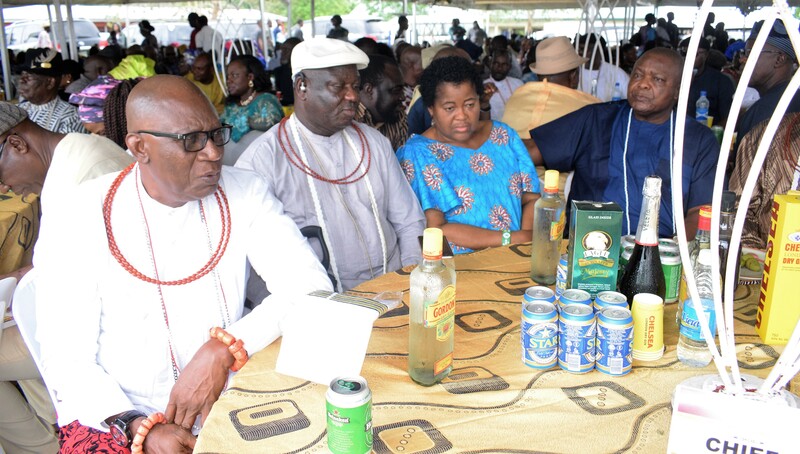 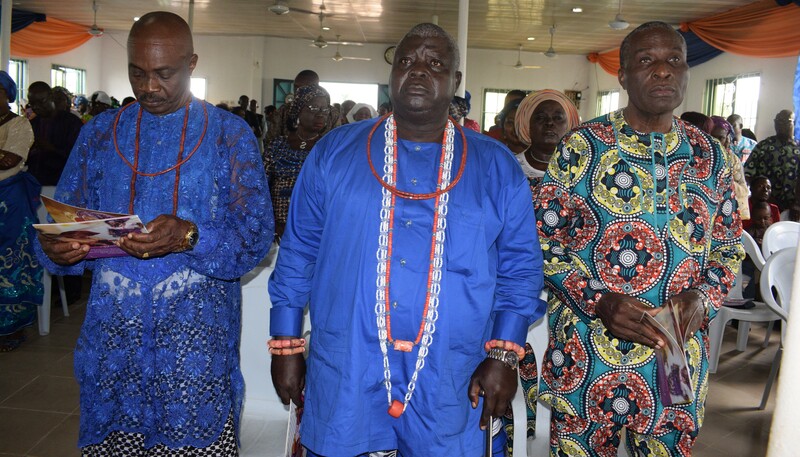 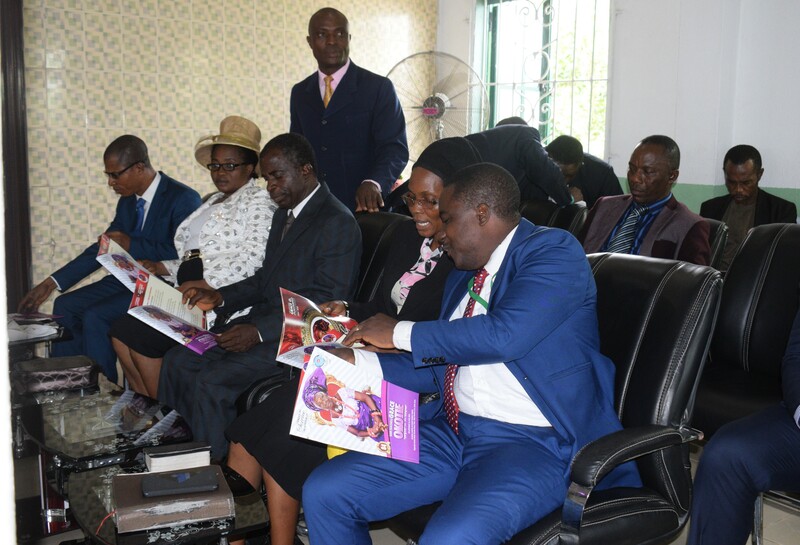 The three-day event was rounded off with an Outing Service at Redeemed Christian Church of God,RCCG,Recharge Centre,Okere Road, Warri,Sunday July 22. 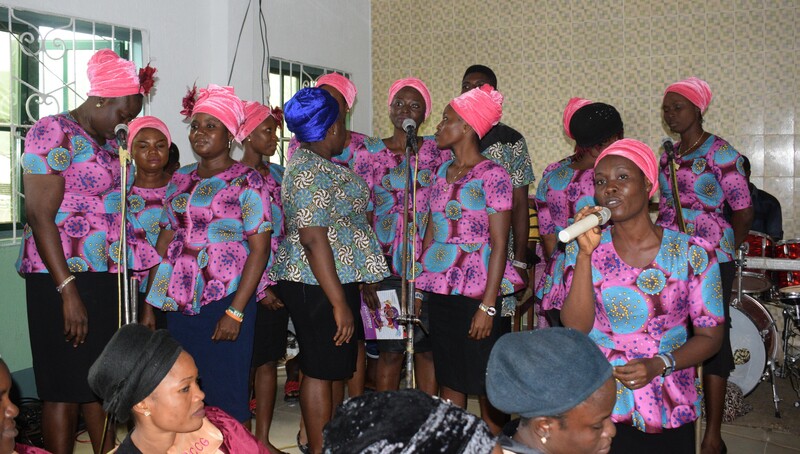 We present highlights of the colourful event as sent in by the family.